Glamour and the Sea is a swift wind-jammer of a novel, and the hurricane in the middle of the voyage is a dark wartime love story. Elizabeth Knox’s third novel is a tale of missing persons and mistaken identity, of living memory, and its shadow, amnesia. 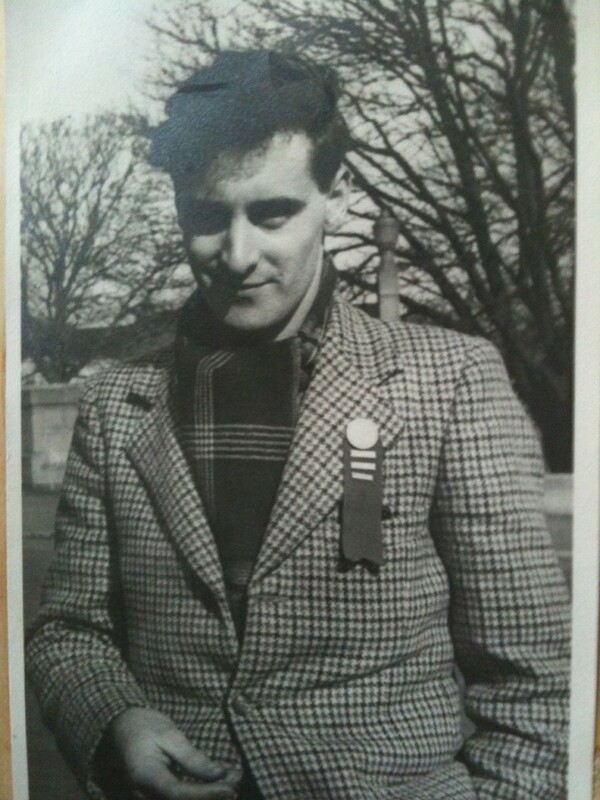 In 1947 Ray Knox is 20, a merchant seaman and a man with a past. Sam Thrift is an ex US serviceman who has returned to New Zealand in search of a child he thinks must exist. But Sam is having memory problems. He needs a junior detective, someone to take notes. Ray, who wants to be a writer, recognises Sam’s search as a mystery – but has no idea how mysterious and dangerous it will turn out to be. 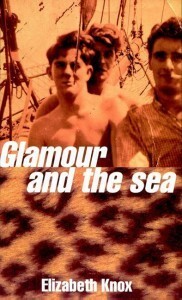 Glamour and the Sea was published in 1996 by Victoria University Press.